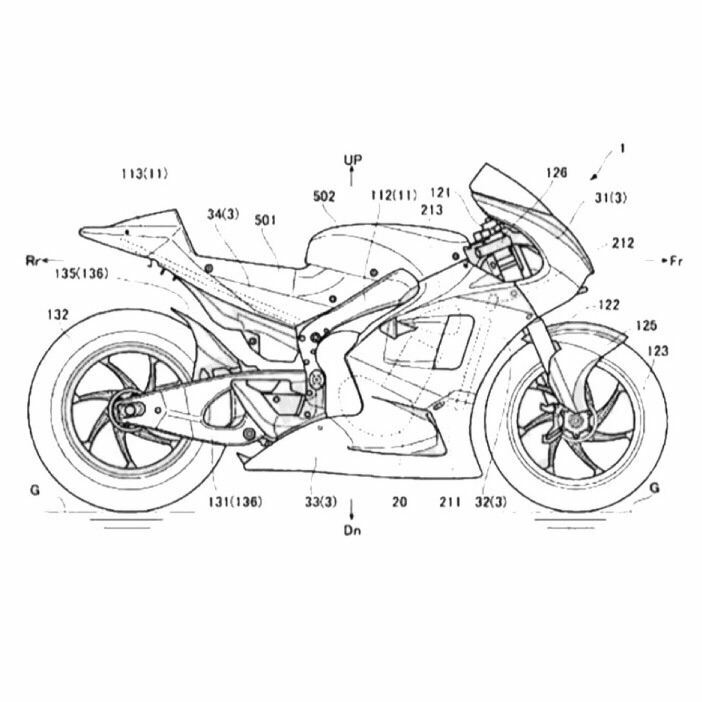 Suzuki has registered the first international design patent of what could be the future Suzuki GSX-RR Street, a superbike derived directly from the prototype of which the Hamamatsu factory dispute the MotoGP World Championship. 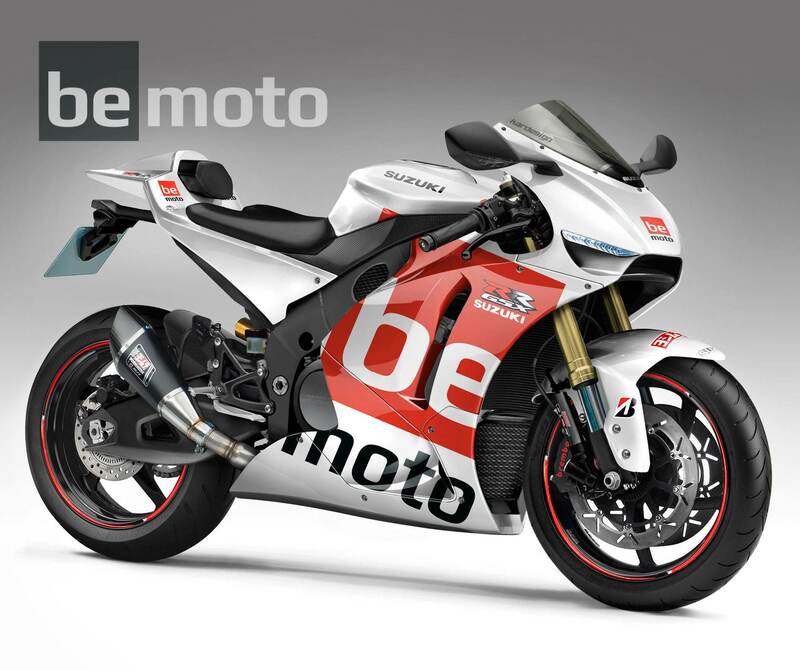 The documents filtered by a Morebikes portal leave no doubt: the Japanese brand works on a motorcycle that has a design almost identical to that of its MotoGP, something similar to what Honda did with its RC213V-S. The front, for example, is identical to the motorcycle that this year Alex Rins and Andrea Iannone have, as well as the corner area and the chassis of double aluminum beam. 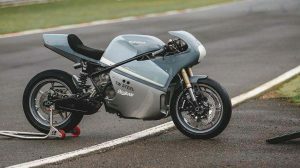 Where we do find a notable difference is in the rear swing-arm, possibly less exotic than the one employed in MotoGP to reduce the costs of the street model. 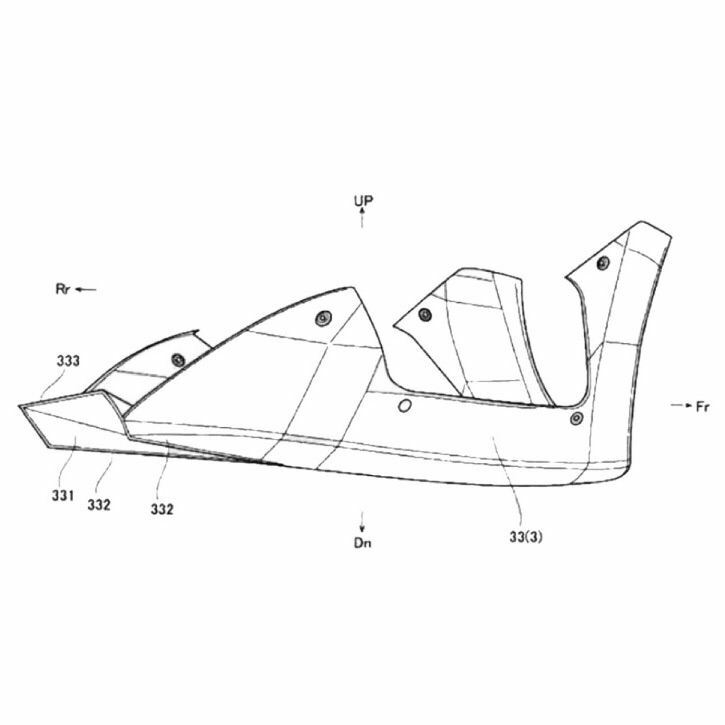 In addition to the side design, the patent presented by Suzuki also includes three different keel types, each with a different shape at the bottom, a design exercise that seeks to play with the airflow and stability of the bike in a curve. 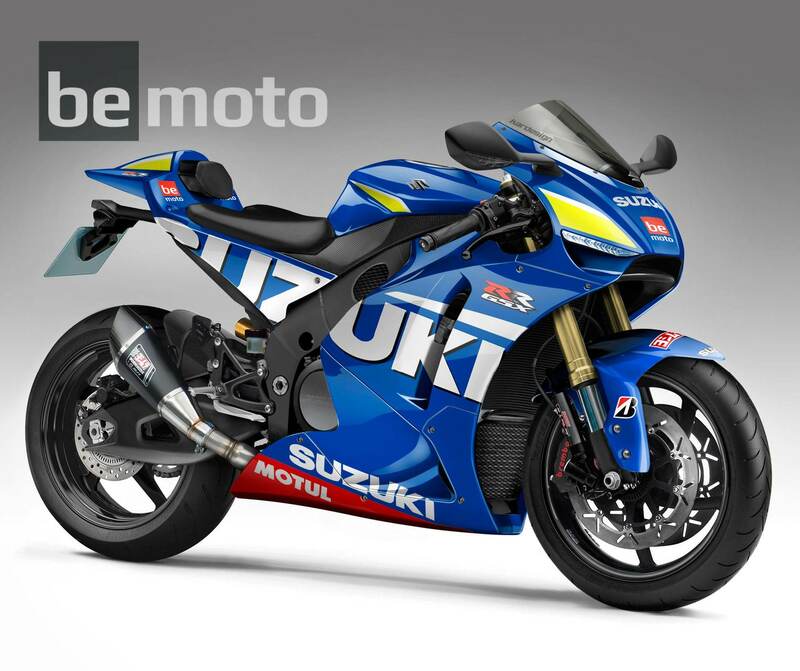 This type of keel may not be exclusive to this Suzuki GSX-RR Street, being used in other future models of Suzuki, whether or not implemented is other sport class. 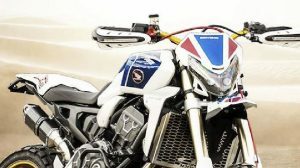 Suzuki GSX-RR Street – In the event that Suzuki is finally encouraged to develop its GSX-RR for the street, the Hamamatsu factory would start a road that already Ducati started in 2007 when it released its Desmosedici RR with a 197 hp V4 engine, demodontic distribution, fork Öhlins FG353P, Brembo Monobloc brakes and a dry weight of 171 kilos. 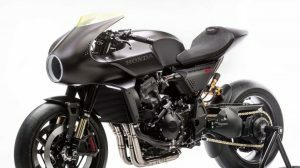 Seven years later Honda would arrive with its RC213V-S, a replica motorcycle of the prototype used by Marc Márquez and Dani Pedrosa that tripled the price of the Desmosedici RR, reaching the 180,000 euros of value in the market. KTM, the latest brand to join MotoGP, has also recently announced its intention to launch a limited series of its RC16 to the general public, an exclusive motorcycle for a circuit that for an estimated price of 120,000 euros, will allow its lucky owners to ride a sport bike very close to the official of Pol Espargaró and Bradley Smith, also tubular chassis and V4 engine with 30 hp less than the MotoGP one (Up to 240 hp). 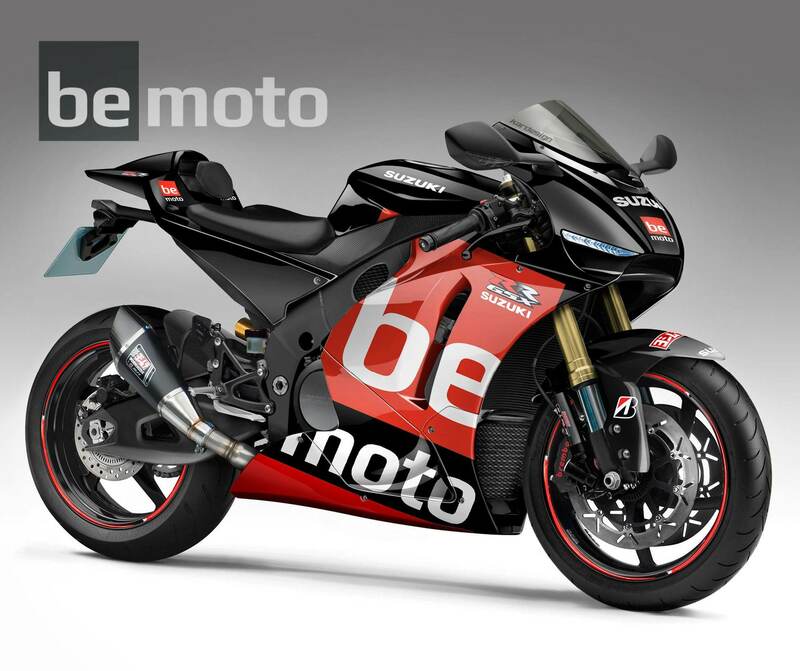 Even Aprilia showed during the past EICMA of Milan an RSV4 RR named FW-GP with an estimated power of 250 hp which engine drift from that used by the MotoGP RS-GP, with pneumatic valves and technology exclusive of MotoGp. Its price? Something more than 100,000 euros.